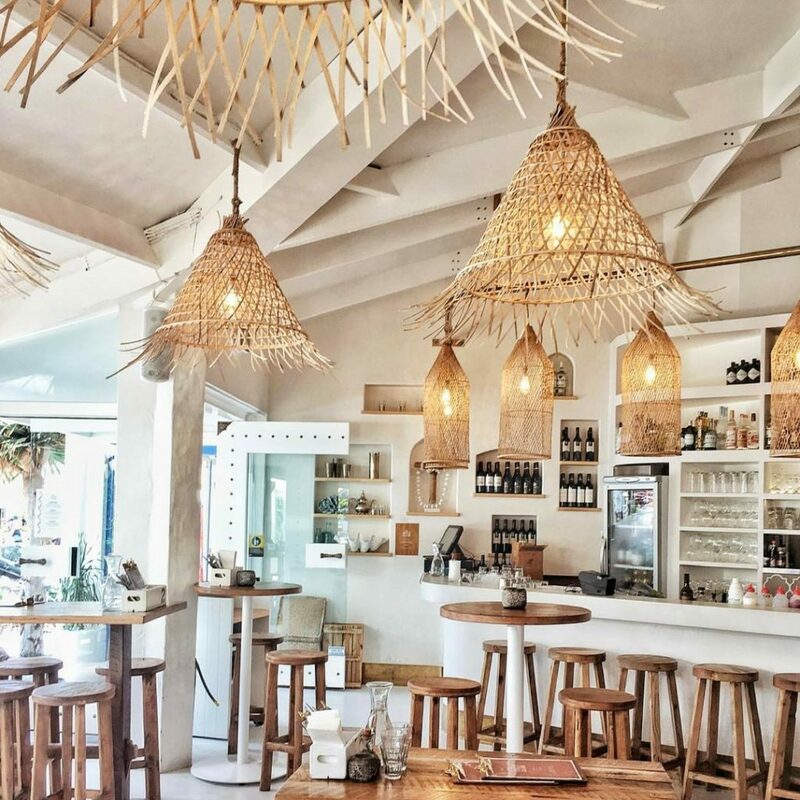 Byron Bay is one of our local hot spots, we love exploring new shops and hot spots. Here are a few of our tips and tricks if you are visit our neck of the woods! 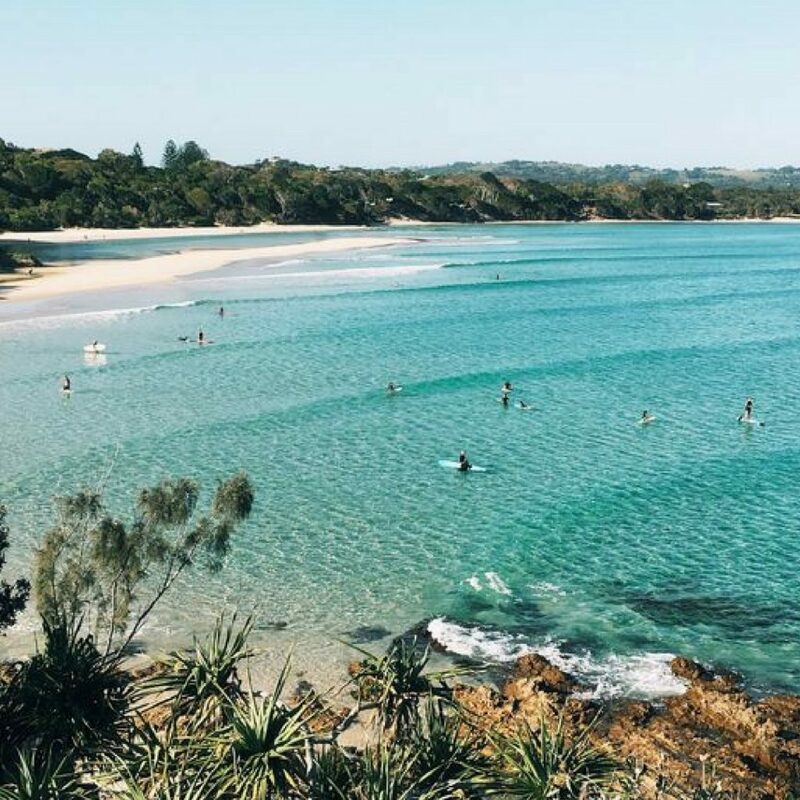 This is our very own World Class surfing beach right here in Byron Bay but this little gem has much more than waves. We love getting our toes in the sand and this little hot spot is perfect for the whole family. The beach is protected and close to barbecue and shower facilities too! If you do drive make sure you have some spare change, all parking costs go to funding maintaining our beautiful national park and facilities. If you are in the area we definitely recommend stopping by The Mezz Club for a cocktail or two. When you arrive your senses are treated to all things Greek and Moroccan. Take a moment to enjoy your surrounding, The Mezz Club is an amazing combination of Greek Islands, St Tropez summers and Moroccan feasts. These girls are definitely after our own hearts, their collection is incredible and a visit to the Spell Boutique is a must. 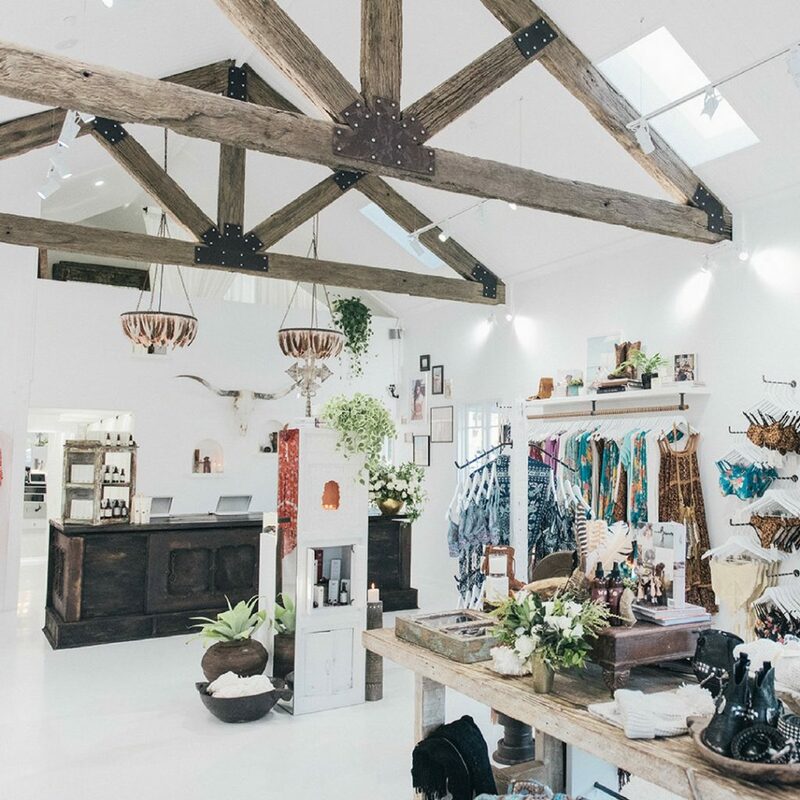 This little gem is found at 15 Browning St, Byron Bay and is a really beautiful experience, when you walk in you are greeted by gorgeous fabrics, colours and textures that will transform the way you wear clothes. Our friends at The Farm have it all going on, this is our fav spot for a great feed in an awesome setting! 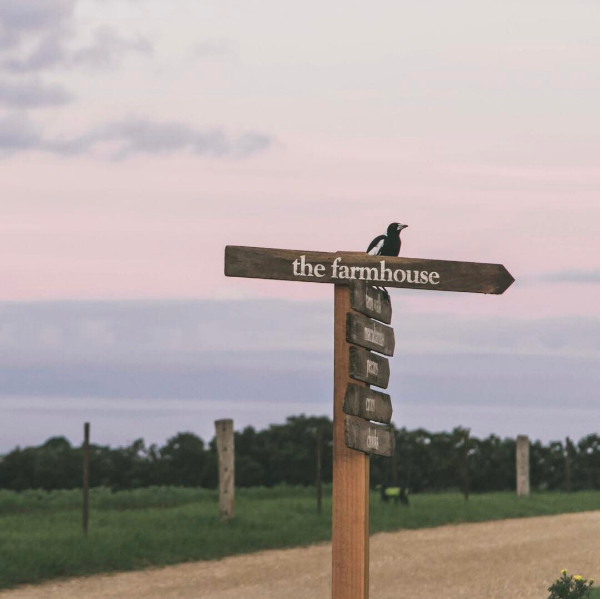 We absolutely love everything The Farm stands for and their philosophy is one we love to live by! Lucky people!! Why didn’t we move over there 20 years ago,we’ll never know !! But we also don’t mind live in inland NSW 7 hours drive to you ,,,we can appreciate the beauty of Byron region when we get there..love to visit again one day! Thank you for the ” In the know ” sight of Byron.So much has changed since we were there and moving forward all the time by the sounds of it.